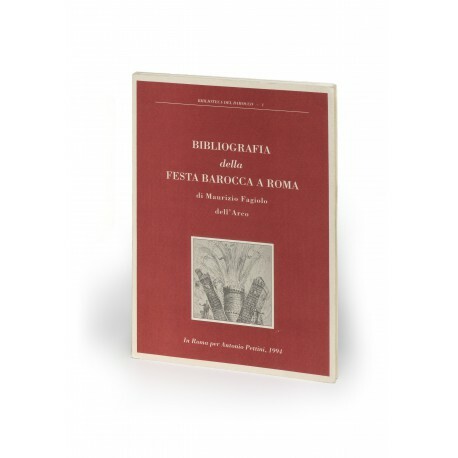 (24 cm), 143 (1) pp., 87 black & white illustrations (pp.65-88). 551 catalogue entries. Publisher’s printed wrappers. 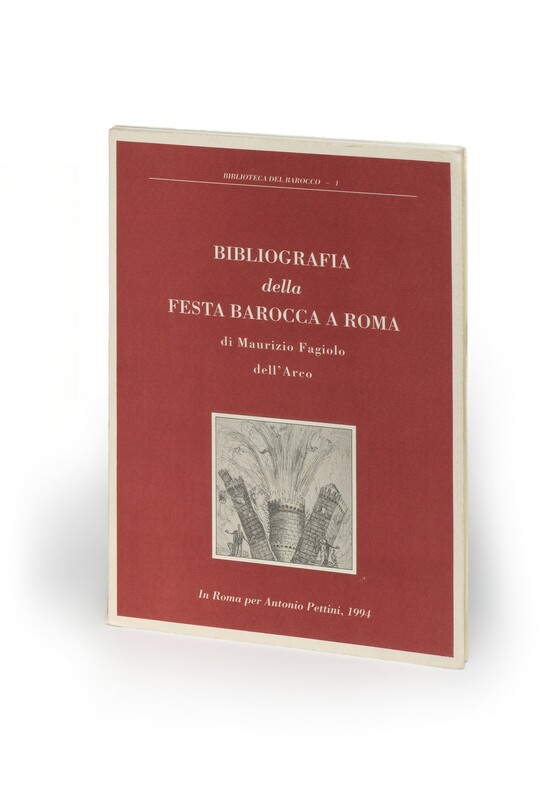 - A bibliography of writings, 1586-1802, recording festivals (the election and coronation of the pope, the carnival season, triumphal entries, funerals, jubilees, etc.) in Rome during this period. 600 copies printed. ¶ Light shelf wear; otherwise a very good copy.